Montclair’s Amelia Townhouses by the Lake are inspired by the famous female aviator who explored new horizons and left a lasting impression with her legendary boldness and flying achievements. 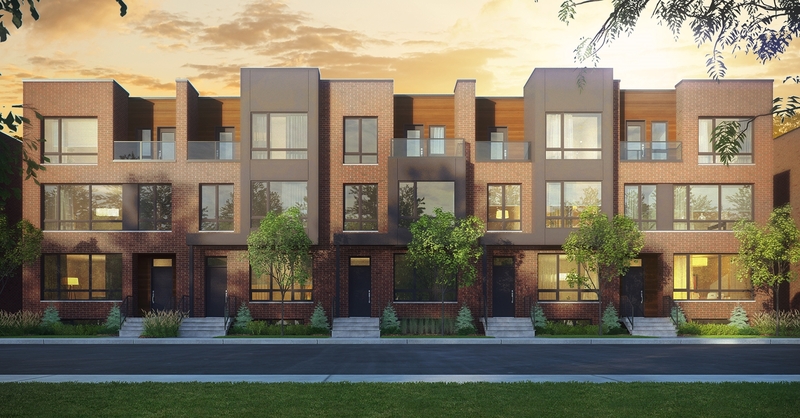 This luxury townhouse project faces parc du Bois-Franc, the largest park in the area, and offers a variety of unit arrangements with 3 floors, a finished basement, 2 to 6 bedrooms and a balcony on the mezzanine. Montclair’s Amelia Townhouses by the Lake are inspired by the famous female aviator who explored new horizons and left a lasting impression with her legendary boldness and flying achievements. 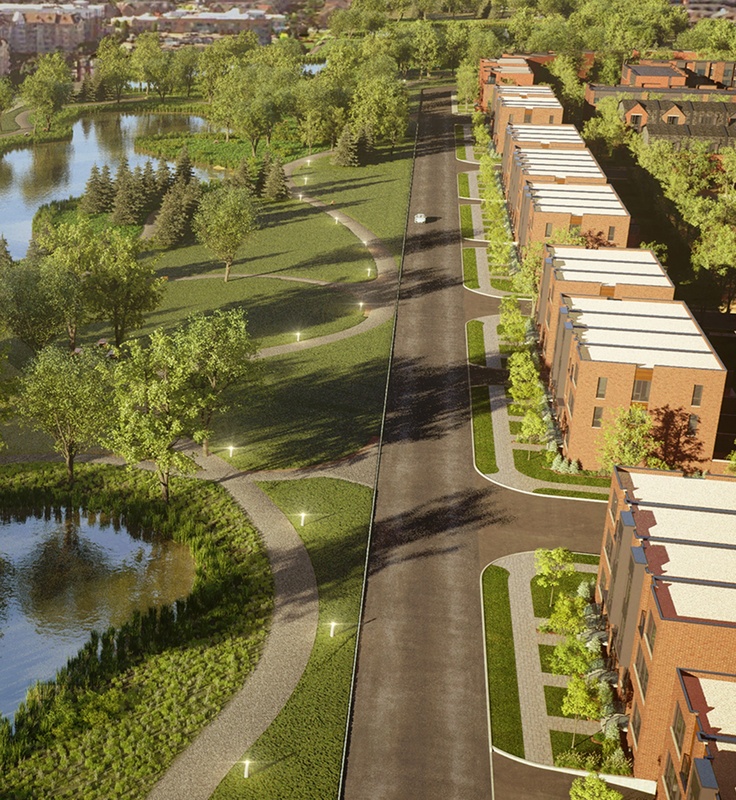 This luxury townhouse project faces parc du Bois-Franc, the largest park in the area, and offers a variety of unit arrangements with 3 floors, a finished basement, 2 to 6 bedrooms and a balcony on the mezzanine. 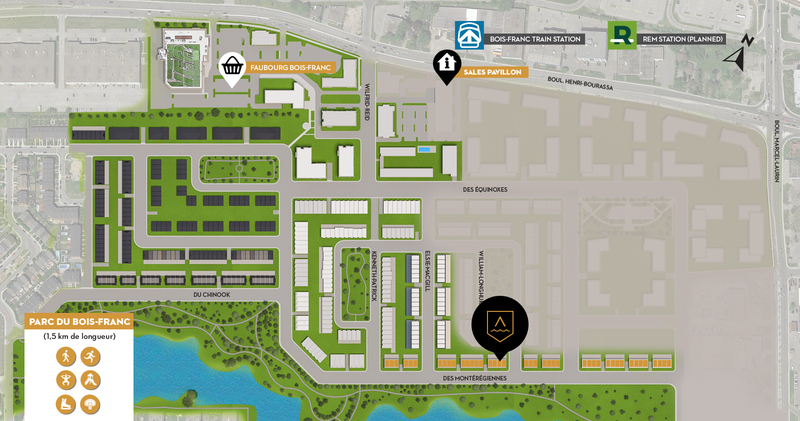 The Amelia Townhouses by the Lake will be in Bois-Franc, Saint-Laurent (Montreal), where lakes, green spaces, bike paths, public transit and local shops and services are interconnected and in abundance. This large residential project marries life, work and family with easy access to public transportation – the future REM station, metro, bus, train and major arteries.